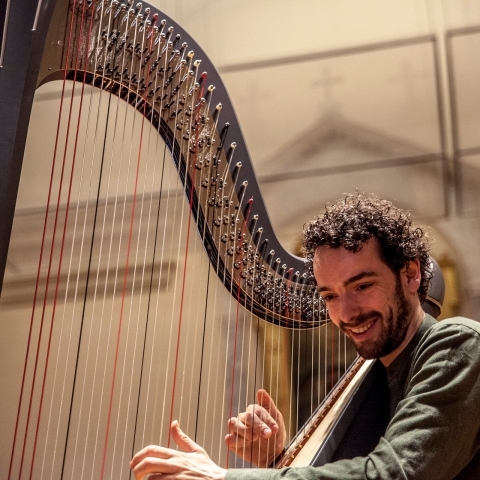 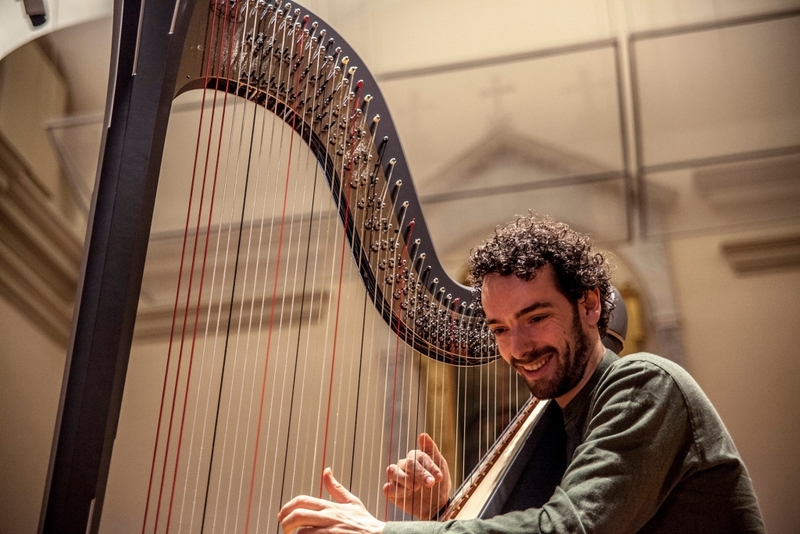 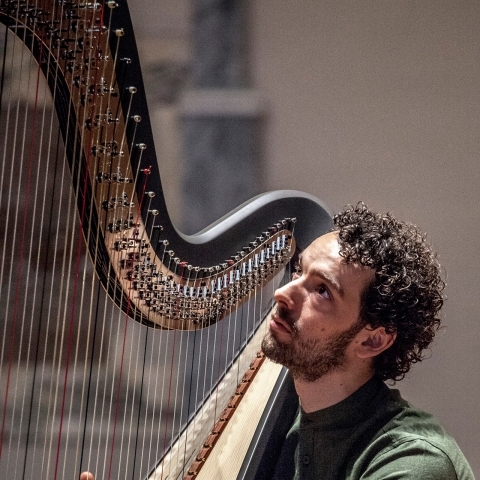 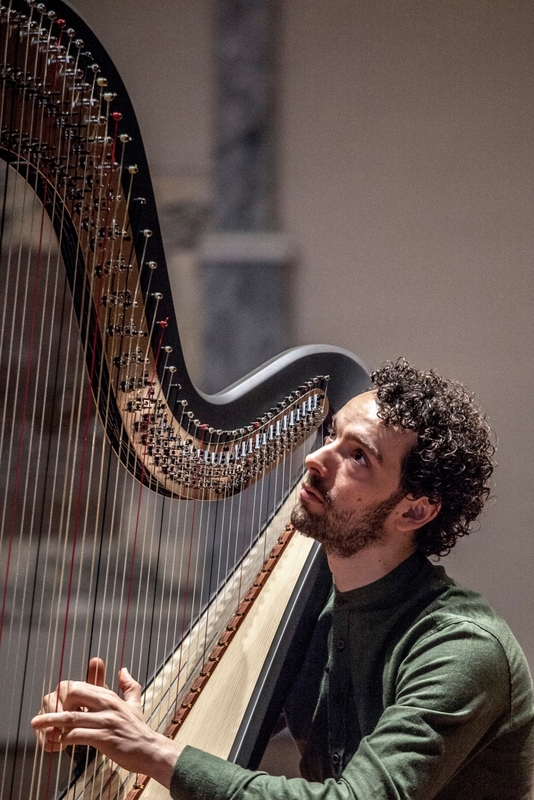 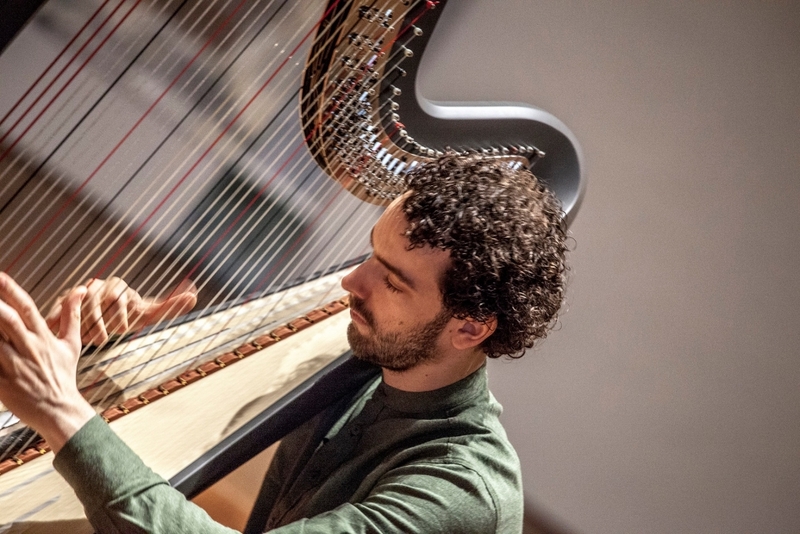 Salvi Harps is always attentive to changes in the harp world and its protagonists’ needs. 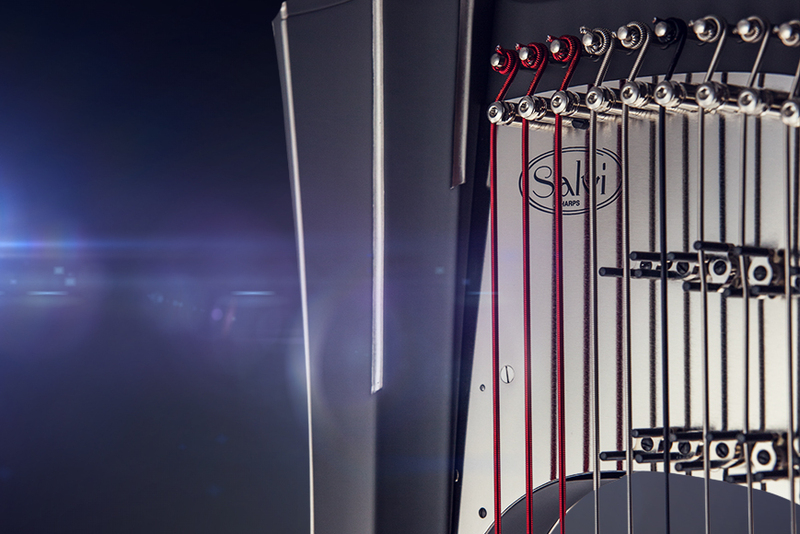 Thanks to this sensibility, and after four years of work in the Research and Development department, REUS 49 was born, an extra-large electro-acoustic harp with an innovative concept. 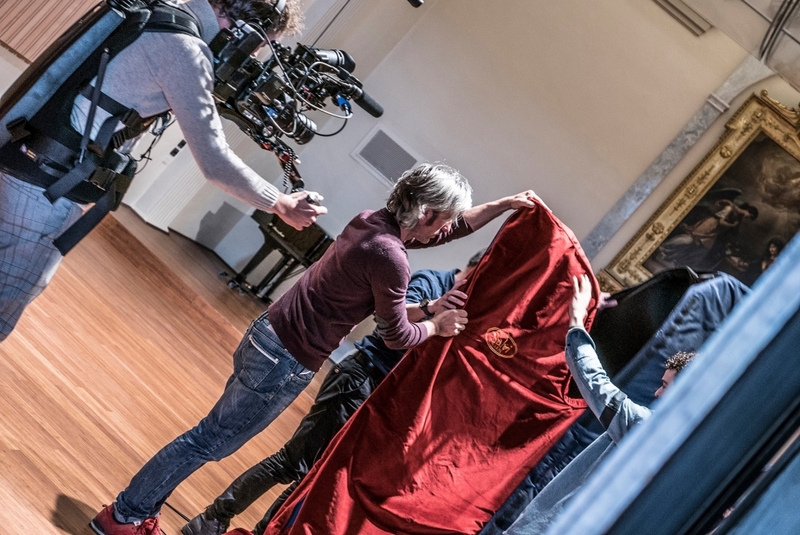 Its particularities were increased in all: height, number of strings (49, from 0 Oct. G to 7th Oct. A) and the extension of the sound box and soundboard. 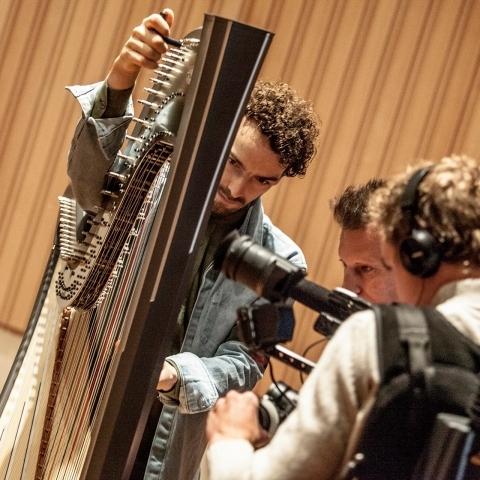 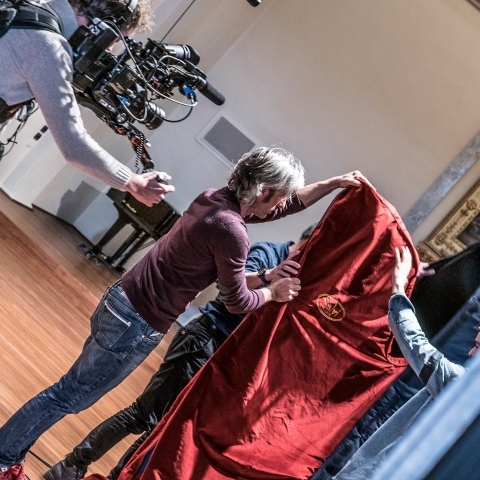 The initiative for creating this groundbreaking instrument comes from a project commissioned to Salvi Harps by the Dutch Musical Instruments Foundation on behalf of harpist Remy Van Kesteren, who closely followed the development of the harp, also trialling and providing feedback in order to achieve the features he had in mind. 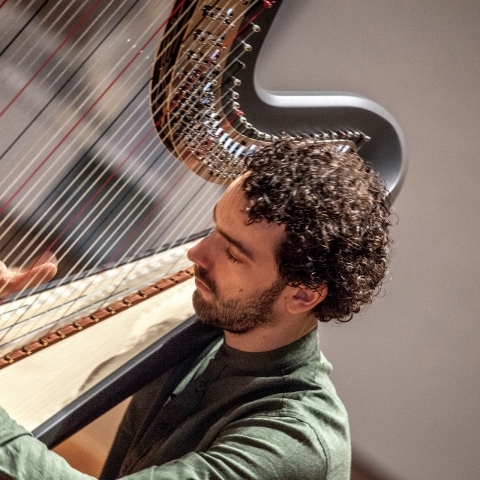 REUS 49 was presented on April 4th to Remy and the Foundation at the Scuola di Alto Perfezionamento Musicale di Saluzzo, Italy. 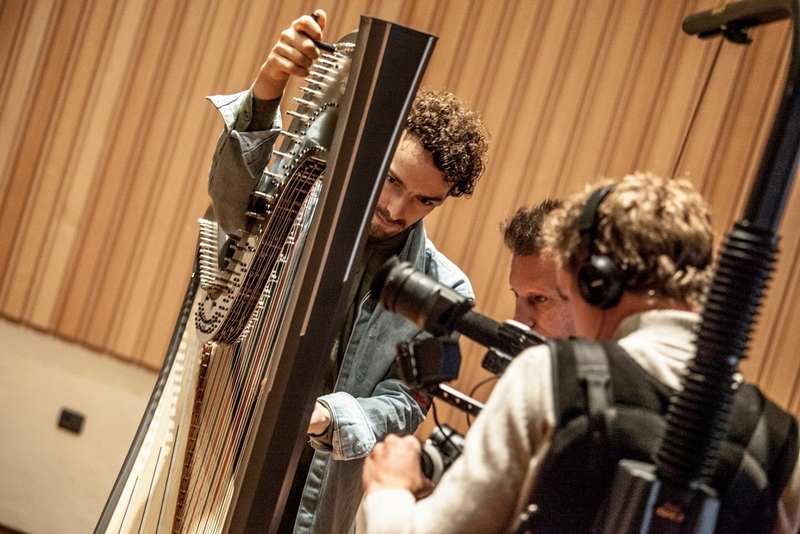 Its official debut is on 12th and 13th May at the Dutch Harp Festival 2018.